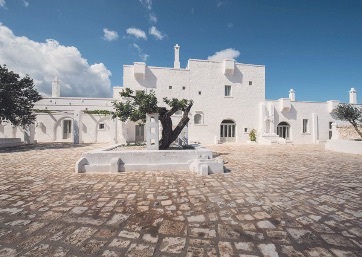 Simply Apulia. 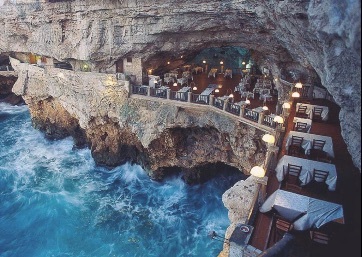 100% Italian & full of heart. 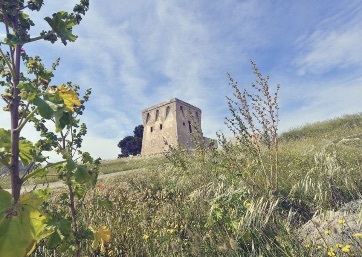 Here we are in the heel of Italy's boot! 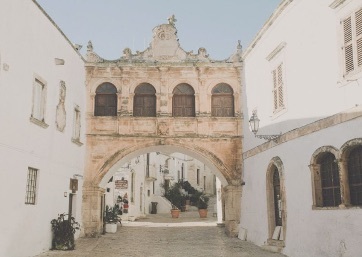 Apulia, or Puglia as it's known by Italians, is a stunningly beautiful part of Italy, famous for it's agriculture, olive groves, characteristic farmhouses and unspoiled beaches with crystal clear blue water, perfect for beach weddings in Italy. 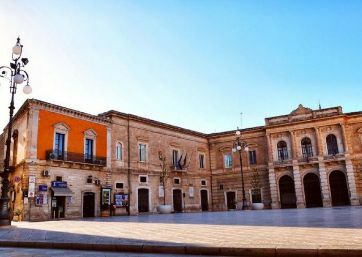 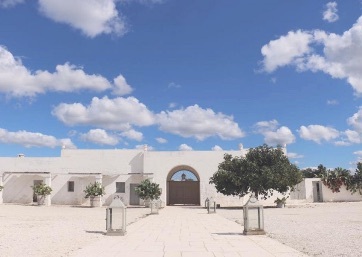 Once a preferred holiday destination for Italians, Apulia has become increasingly on trend in recent years and has enjoyed a brand new international clientele discovering the regions delights! 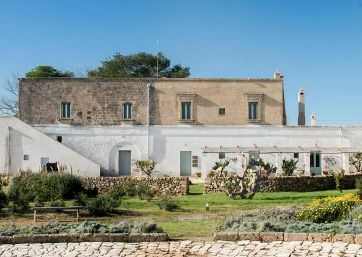 While many Italian locations can be over-run with tourism at times, Apulia remains extremely authentic, which only adds to its charm. 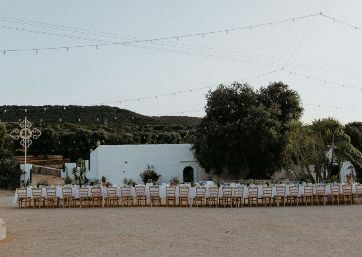 Beach weddings in Puglia are very popular due to their beautiful coast, as are countryside weddings amongst the olive trees in their masserias (farmhouses) which are often refurbished with luxury designs, that complement perfectly their original rustic chic style. 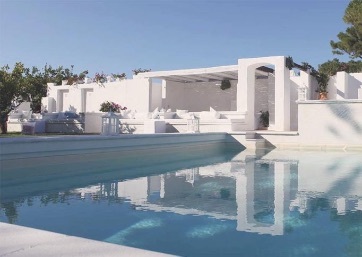 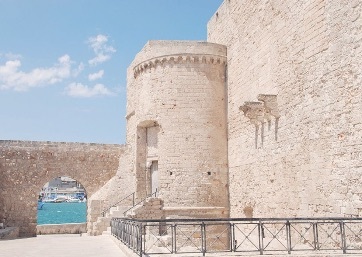 The white washed walls of Puglia is reminicent of Greece - the deep blue sea waters contrasting with the white walls of many of the buildings - a stunning backdrop for your Italian destination wedding! 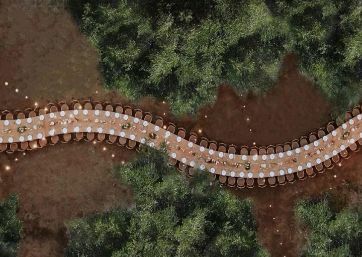 You are spoilt for choice for perfect locations for your most special day. 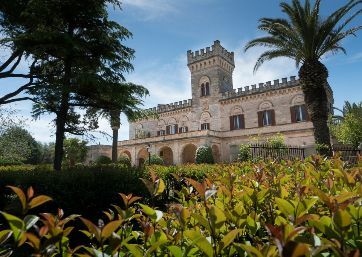 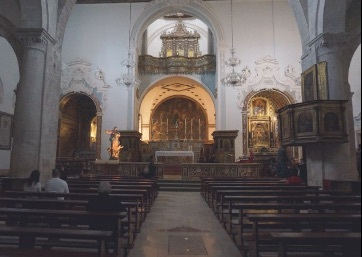 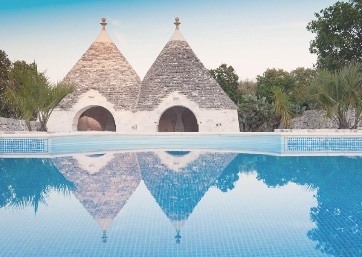 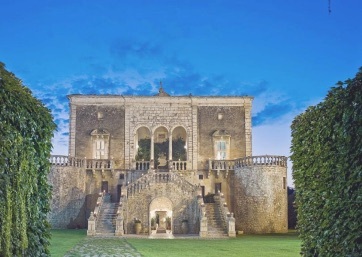 Puglia wedding locations range from castles, rustic farmhouses, luxury hotels and beachside havens, there really is something for everybody, all with focus on the region's natural beauty. 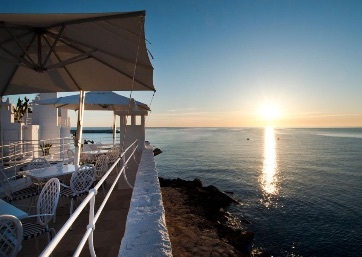 Those who dream of the sea, nature lovers, foodies & culture all welcome. 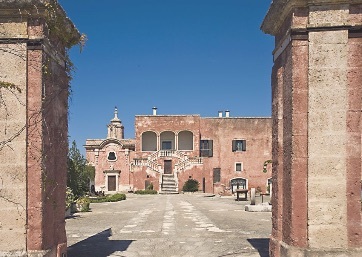 It is one of the most authentic and naturally beautiful wedding locations for your wedding in Italy. 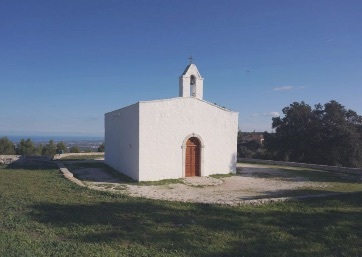 A beautifully intimate white stone church dating back to the 12th century with a once in a lifetime view! 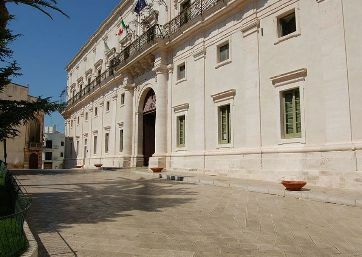 The Jewel of the Square in Polignano! 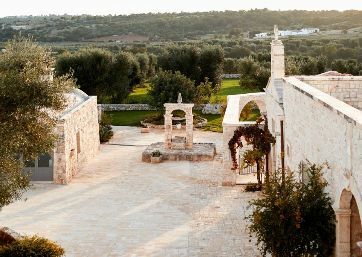 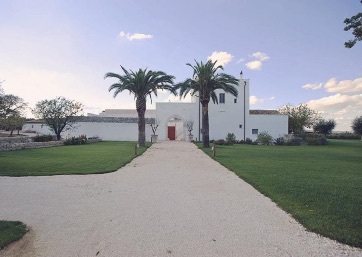 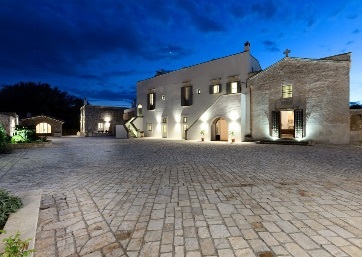 Intimate Luxury Masseria brimming with country chic! 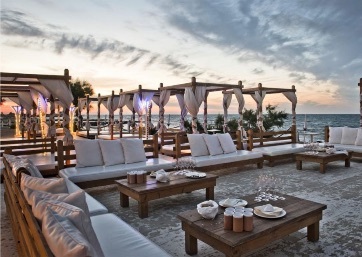 Private Beach Club for a romantic and friendly atmosphere, breathtaking sea view and amazing Italian food! 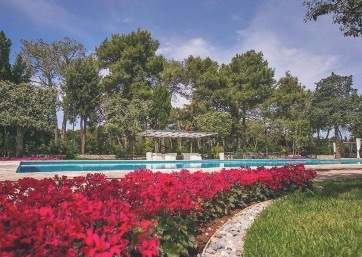 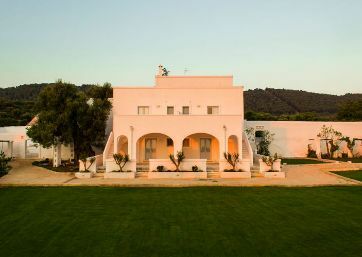 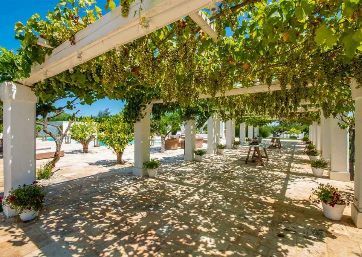 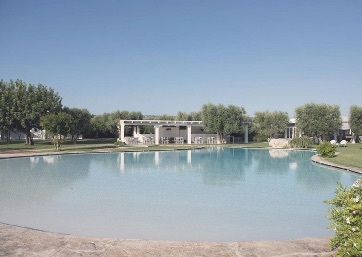 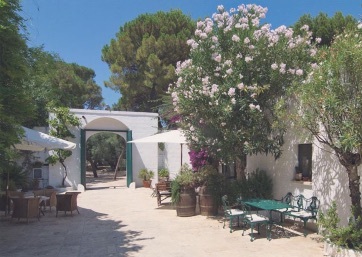 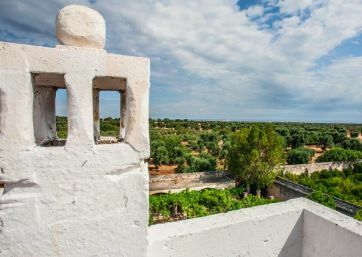 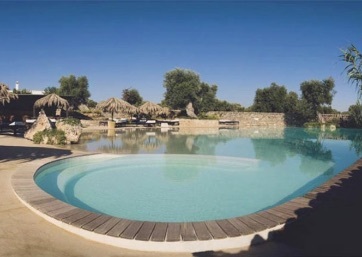 5 stars and nature combine in this gorgeous Masseria! 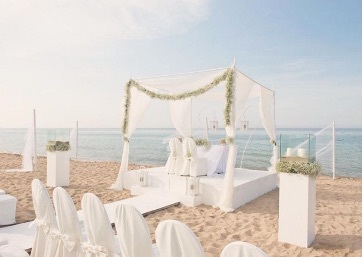 Sandy beaches for your ceremony and reception in one of the most beautiful beach clubs in the world!